A great programme with internationally renowned speakers has been arranged by the Advisory Committee. 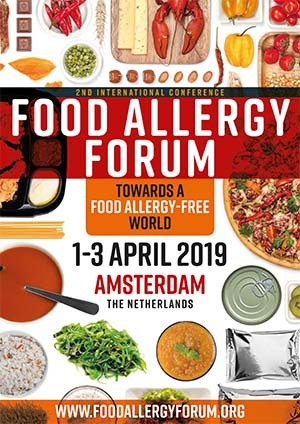 The Food Allergy Forum will bring you updates on the conference on a regular basis, through this website and e-newsletters. You can download the conference programme by clicking on the picture below.